If you love to hike, it is inevitable that you will at least entertain the idea of hiking the AT. 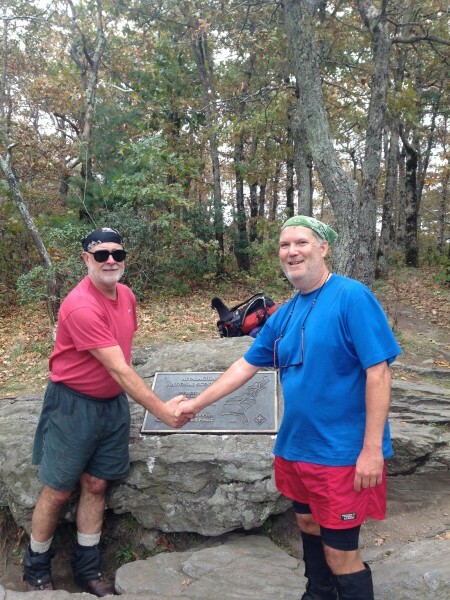 So you’ve always wanted to hike the Appalachian Trail (AT) but you just don’t have the time? Then speak with Jeffrey H. Ryan, the author of Appalachian Odyssey. His subtitle says it all: A 28 Year Hike on America’s Trail. Your read that right. Of course, he hasn’t been out on the legendary trail from Georgia to Maine the entire time. He “section-hiked” it, to use the parlance of avid AT hikers, one section at time. But 28 years is a long span of time to devote to anything so it’s not surprising that Jeff knows the trail as well as anyone that I’ve ever met. I recently had a chance to interview him while he was traveling to promote his book, which is a fun and engaging read. It might even make you want to lace up your boots and go.